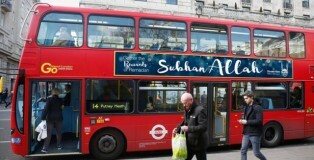 A report by charity Citizens UK has concluded that UK mosques should appoint British-born imams who speak fluent English and understand British culture. 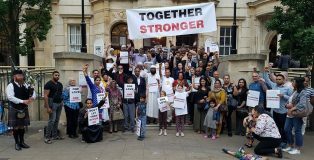 The report suggests that such imams are more likely to help worshippers understand how to live as Muslims in British society – and avoid being misled by extremism. If ever we questioned the need to recover our Christian heritage, the recent terror attacks in Manchester and London should surely dispel any doubt once and for all. British Muslim wives are still vulnerable to being divorced by their husband simply saying “I divorce you”, three times. Despite two years of war in a nation where apostasy from Islam is a death sentence, people are coming to faith in Jesus in Yemen. 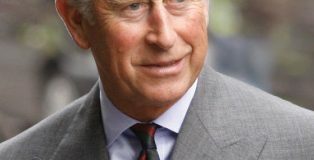 THE JAILING OF THE CHRISTIAN GOVERNOR of Jakarta has brought embarrassment to Prince Charles. A Catholic Archbishop has warned that Italy will become a Muslim country in a decade if they continue to liberalise and keep the country open to Muslim refugees. A Saudi Arabian television newscaster has urged Muslims to feel shame over terrorist attacks committed in the name of Islam.